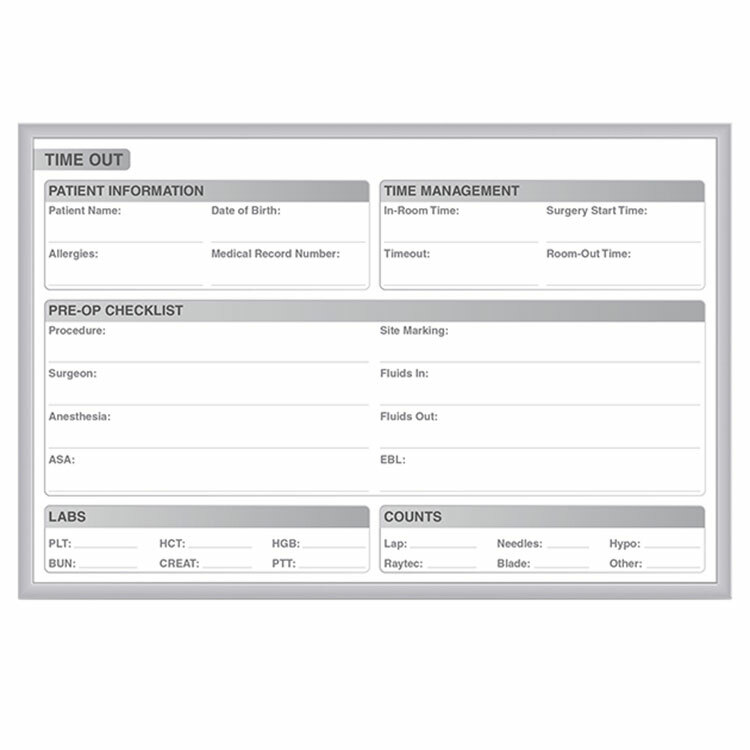 Ghent's dry erase boards can are the perfect tool for your hospital, with our patient room board and time out board. 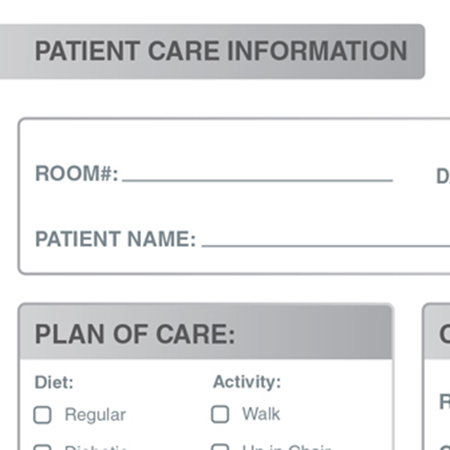 The soft gray graphics blend with hospital design and the researched design encourages patient and staff communication, effective in increasing HCHAPS scores and reducing patient anxiety. The surface of Ghent's whiteboard is easy to erase, allowing you to move quickly from one topic to the next. Each board comes in our sleek ¼" aluminum frame and includes our detachable SmartPak tray; boards larger than 3'x4' also include black marker and eraser. Graphics are produced in gray to seamlessly match any interior and will never stain, ghost or fade. Available in non-magnetic and magnetic whiteboards. 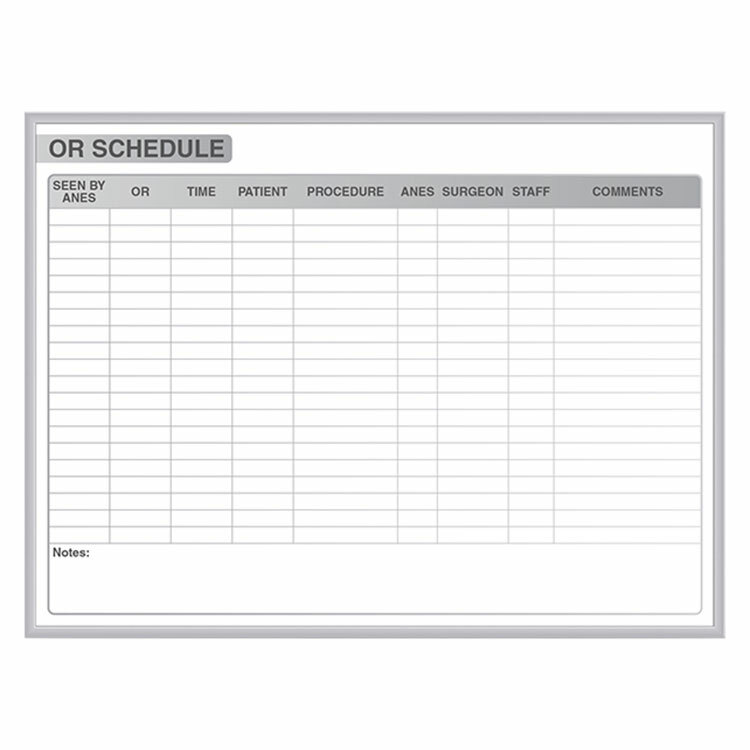 Offered as a patient room whiteboard, OR schedule whiteboard or a time out board. 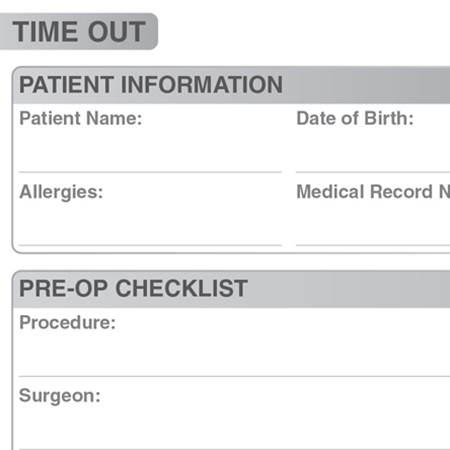 Improves communication in hospital facilities and displays important information to patients and staff. Ghent’s Graphic Whiteboards are visually enhanced to encourage communication and collaboration. 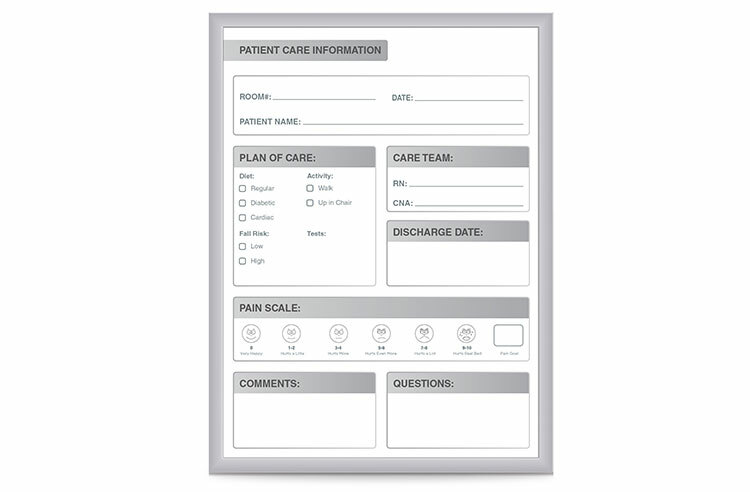 Ghent’s dry erase boards can be used anywhere in your hospital with our specially designed patient room boards, time out boards, and OR scheduling boards. The graphics on our erasable boards improve communication and reduce anxiety for patients and employees. 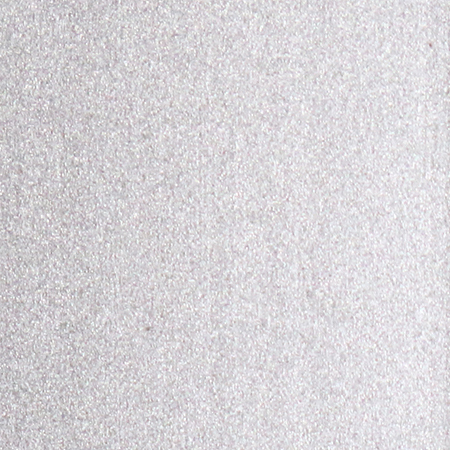 The entire surface easily wipes off with a soft cloth, disinfectant wipe, alcohol or water. Ghent’s Graphic Whiteboards are resistant to bacteria and germs, which helps with infection prevention. 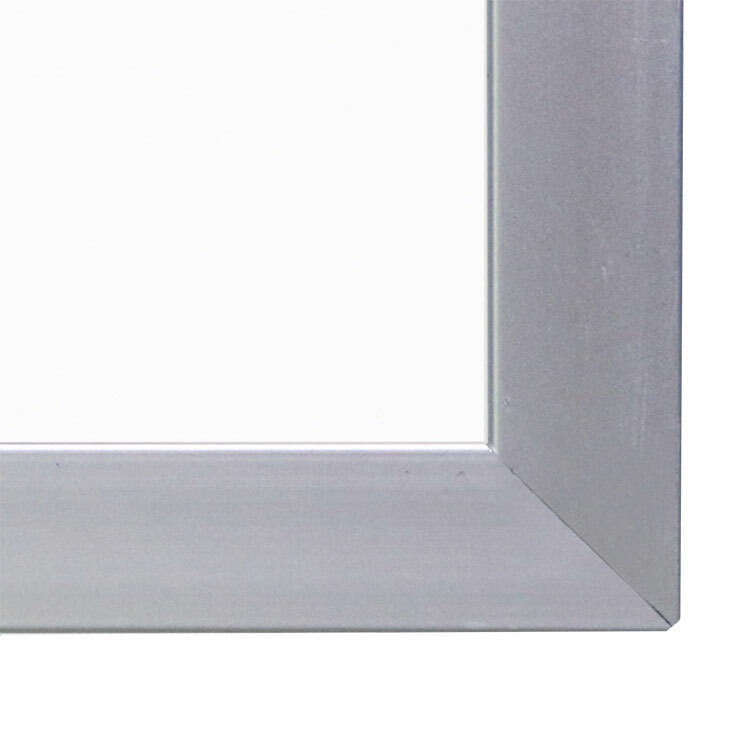 Each board comes in our sleek ¼” aluminum frame and includes our detached SmartPak tray. Boards larger than 3’x4’ come with a black marker, and eraser. Graphics are produced in gray to seamlessly match any interior and will never stain, ghost or fade. Available in non-magnetic and magnetic whiteboards. Ships to you in Ghent’s worry-free packaging, designed specifically for shipping whiteboards. 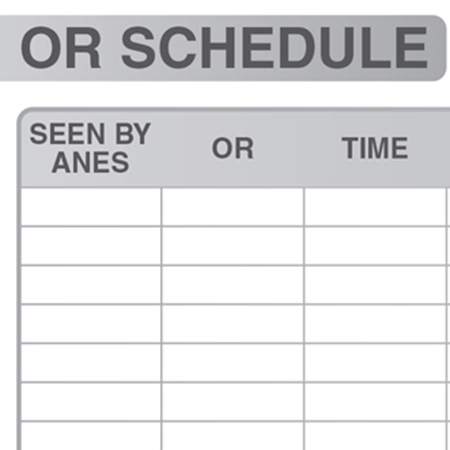 Ghent’s Graphics Non-Magnetic Whiteboards carry a 10-year warranty and is made in the USA.